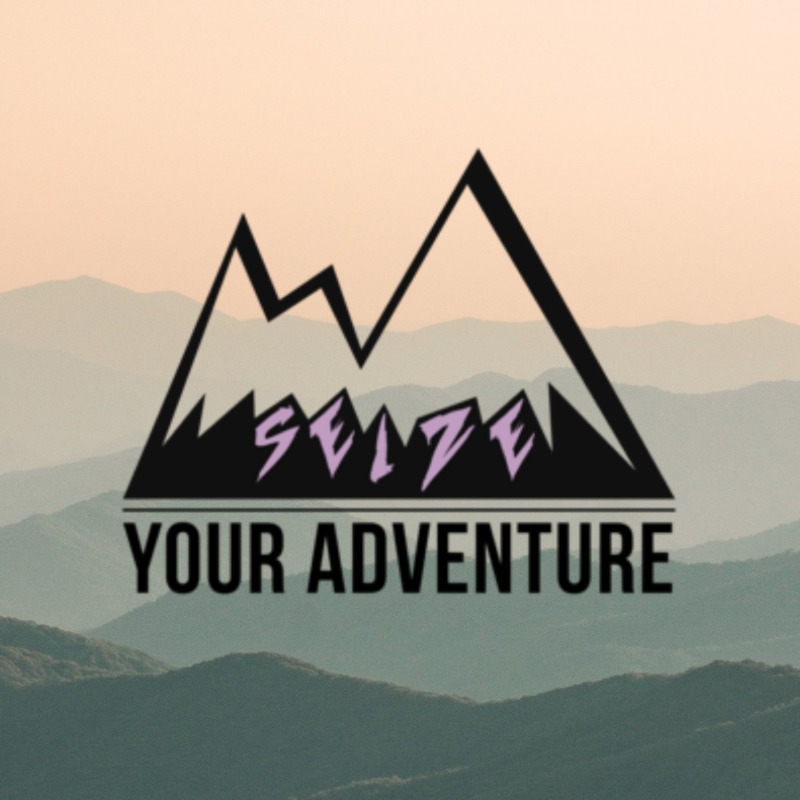 Seize Your Adventure | Listen Free on Castbox. Adventure and outdoor living with epilepsy. The stories and interviews in this podcast cover a spectrum of activities, from long-distance hiking with epilepsy medication in a backpack, to the pleasure of the first duck dive after brain surgery. It advocates adventure in all forms, for everyone, as a way to connect with ourselves, others and the outdoors. This is how we live – with epilepsy. Jake Quigley is the executive director of the non profit Outdoor Mindset. The organisation’s mission is to unite and inspire people affected by neurological challenges through a common passion of the outdoors. It is a free membership-based community. When he is not working, Jake can be found adventuring outdoors with his wife, Jeanie, by foot, bike, or ski.If you haven’t listen to Jake’s story, be sure to head back to Part One so that you make the most of our conversation!We talked about:- His epilepsy diagnosis at 11 years old- How adventure can increase confidence, positivity and the ability to deal with challenge- The path to brain surgery- How to dispel the fear and stigma around epilepsy- What is telemark skiing? - How altitude might affect epilepsy- What he could teach me in mountain biking!- Getting support from Diane Van Deren- What you CAN control when you are diagnosed- How exercise can help your brain- The influence of the outdoors on depression and anxiety- The changes in attitude towards epilepsy- His next big adventureTerminology:Grand mal: a generalised seizure where a person loses consciousness and convulses. Also known as a tonic-clonic (more modern term).Aura: a change in brain activity that causes some strange sensations. Often a warning of a seizure. Read Jake’s story:https://seizeyouradventure.com/2018/12/10/a-matter-of-mind-over-mountains/More about Outdoor Mindset:https://www.outdoormindset.org/Follow Outdoor Mindset:Facebook: https://www.facebook.com/OutdoorMindset/Instagram: https://www.instagram.com/outdoormindset/Twitter: https://twitter.com/OutdoorMindsetMusic:Lonely Lake by Kev Rowe | License: Creative CommonsSupport SYA! 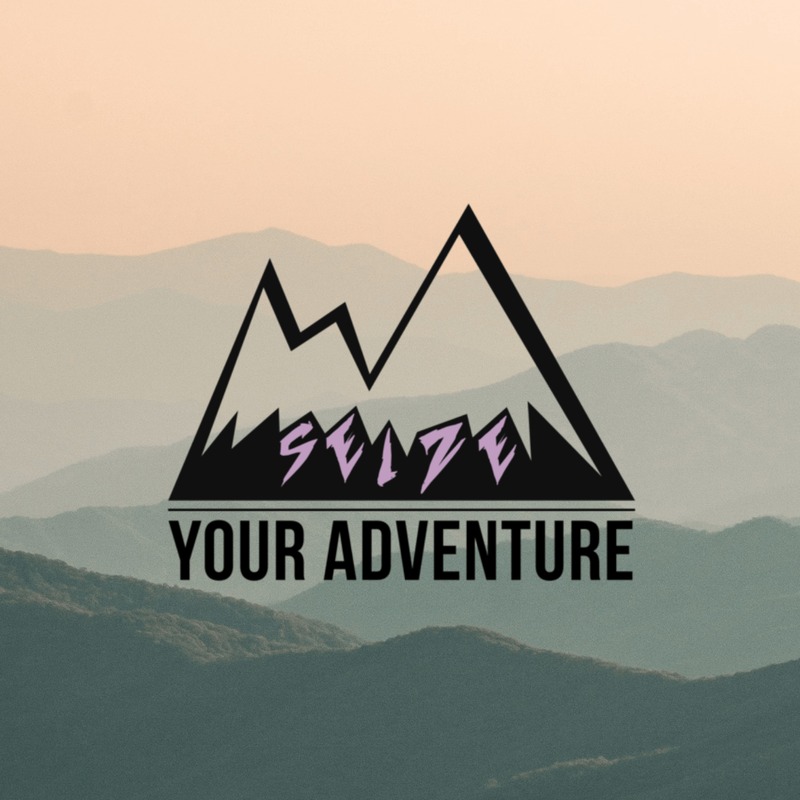 Buy mugs, journals and postcards:https://seizeyouradventure.com/shop/Follow Seize Your Adventure:Facebook: https://www.facebook.com/SYAdventurers/Twitter: https://twitter.com/syadventurersInstagram: https://www.instagram.com/syadventurers/And tag us when you listen, share, subscribe! Adventurer. Soldier. Author. Jordan Wylie is known for his challenges at the extreme end of the adventure spectrum. Described by Sir Ranulph Fiennes as “A determined, fearless adventurer and an inspiring man”, Jordan has run races in Iraq, Afghansistan and Somalia, he has written a book about his time tackling pirates off the coast of Africa, and he has hiked Kilimajaro... barefoot. But Jordan is also known for his passion for helping others in his role as an ambassador, trustee and campaigner for various international charities, including Frontline Children and Epilepsy Action. He was diagnosed with epilepsy himself after he contracted dengue fever whilst in Djibouti. But rather than letting it slow him down, Jordan took on the role of an epilepsy ambassador, and continues to push the boundaries of extreme adventure.We talked about:- His most difficult challenge so far- How he was diagnosed with epilepsy- What an Extreme Adventurer does when they’re not adventuring- Who makes him starstruck- His must-visit travel destinations- How to limit epilepsy risk- Swimming with crocodiles!- And more...Donate to Rowing Dangerously:https://www.givepenny.com/rowingdangerouslyFollow the Rowing Dangerously Challenge on Twitter:https://twitter.com/RowDangerouslyFind out more about Jordan:https://www.jordanwylie.org/Follow Jordan:Twitter: https://twitter.com/mrjordanwylieFacebook: https://www.facebook.com/mrjordanwylie/Instagram: https://www.instagram.com/mrjordanwylie/Jordan’s Recommendations:Declassified PodcastCitadel by Jordan WylieBuy mugs, journals and postcards to support the podcast:https://seizeyouradventure.com/shop/Follow Seize Your Adventure:Facebook: https://www.facebook.com/SYAdventurers/Twitter: https://twitter.com/syadventurersInstagram: https://www.instagram.com/syadventurers/Advert for Rowing Dangerously provided by Jordan Wylie. Let me take you on a very intimate journey from my first seizure to walking the Norte and Primitivo Caminos. With music recorded whilst I was walking, this will give you an insight into my experience of The Way. On a post-referendum quest to discover more of Europe, I decided to take a five-hundred mile walk across Spain. In the summer of 2017, I set out to walk the Camino de Santiago. I expected sore feet, time to think and intimate talks with strangers (mainly about blisters). I didn’t expect my epilepsy to be such a focus of conversation and source of admiration. As you listen to my story, I hope that fellow pilgrims recognise themselves. It might push aspiring pilgrims to buy a guidebook. And if you want to know more about me and my epilepsy, this is your chance. And you get to hear me sing... More about me: https://francescaturauskis.co.uk Related articles: https://seizeyouradventure.com/2018/02/14/the-camino-diaries/ https://seizeyouradventure.com/2018/07/08/hiking-snowdon-now-and-then/ Buy merchandise or donate to the podcast: https://seizeyouradventure.com/shop Music: Fiesta recorded on the Camino Acoustic Venezuelan Cuatro by iluppai | License: Creative Commons 0 via Freesound.org Didgeridoo recorded on the Camino Buskers in Bilbao recorded on the Camino Tom Paget recorded and sung by me on a path in Surrey Fiesta in Santiago recorded on the Camino Follow Seize Your Adventure: Facebook: https://www.facebook.com/SYAdventurers/ Twitter: https://twitter.com/syadventurers Instagram: https://www.instagram.com/syadventurers/ Buen Camino! It is important to acknowledge when we do impressive things. Not just because a sense of pride won’t do us any harm. But because it makes our stories more realistic to that person who is scared that it’s too hard for them. In a strange way, if we acknowledge that something is hard for us, it makes it more attainable to everyone else.Joe Stevenson reached a personal peak when he reached the top of Ben Nevis. In episode 3, he told us how this adventure came about. The conversation in this episode lets you hear a little bit more about:Joe’s everyday life as a hiker with epilepsy How Joe was diagnosed with epilepsyHis 7 year period of depression and how he overcame itThe side effects of the medication His difficulty finding work due to epilepsyAnd we find out where he’s aiming his sights next, now he knows what he is capable of...I’d like to thank Joe for speaking to me so honestly. Some of the subjects he mentioned aren’t easy, but my hope it that us talking about it makes it better. If you’ve been affected by anything discussed, Epilepsy Action is a charity that provides support and expert advice for people with epilepsy. You can speak to them about all elements of living with epilepsy or if you are interested in taking on your own challenge for Epilepsy Action.If you have depression, or would like to talk to someone about your mental health and how you feel, you can contact Mind for information and support.Find out more about Joe:https://epilepticman.com/Related articles:https://seizeyouradventure.com/2018/06/03/charity-hiking-101-raising-money/https://seizeyouradventure.com/2018/07/08/hiking-snowdon-now-and-then/ Donate to support the podcast:https://seizeyouradventure.com/shop Music:From Folk Guitar Music Track by Dvideoguy under the Creative Commons License.